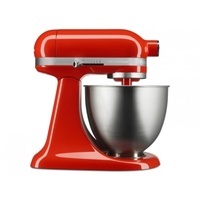 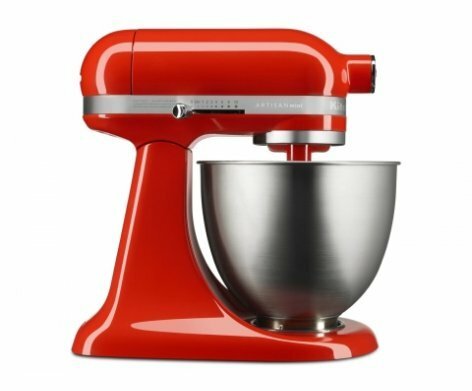 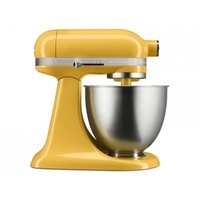 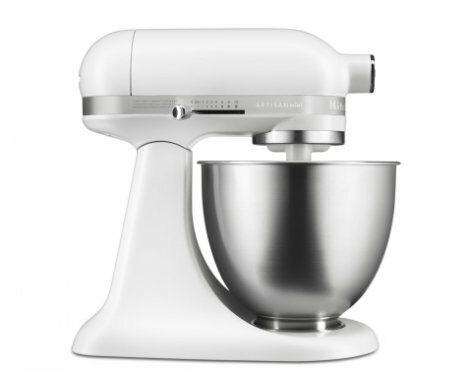 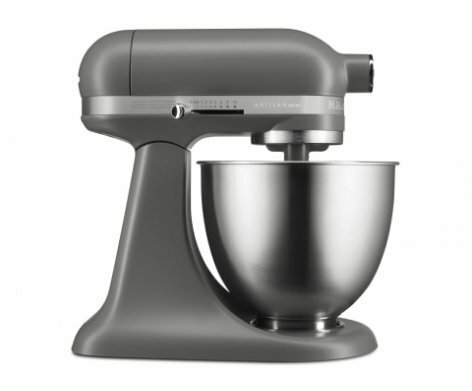 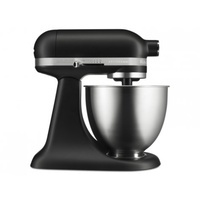 The iconic KitchenAid® Stand Mixer, is now lighter and smaller. 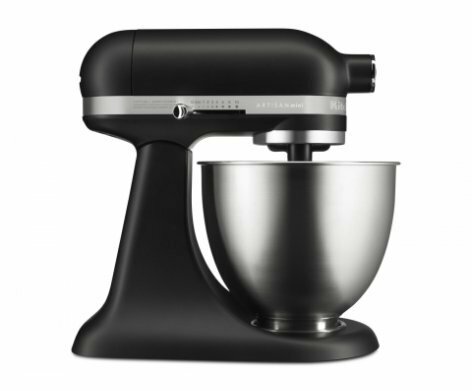 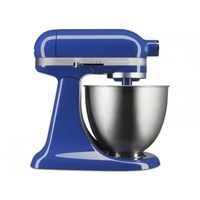 Don’t let the size fool you, this mixer stands up to your most challenging recipes. 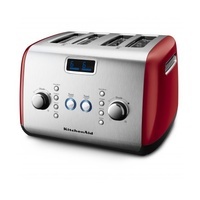 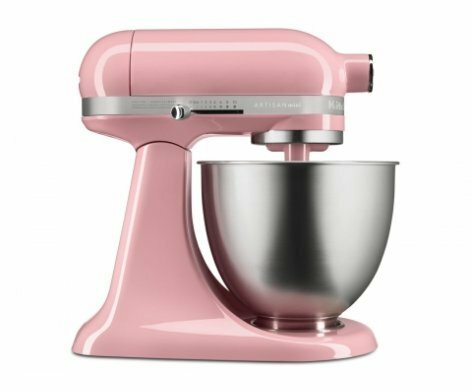 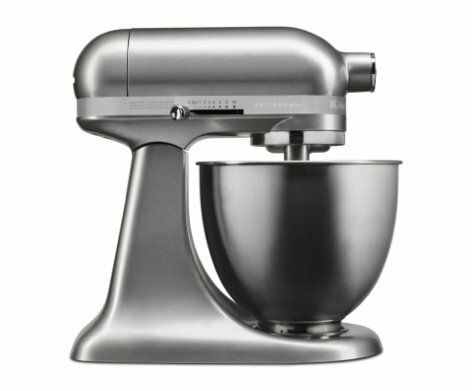 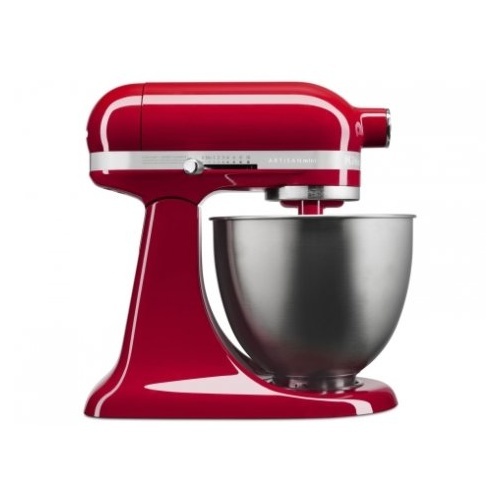 The Mini has all of the legendary power of the KitchenAid® Artisan™ Stand Mixer, now 25% lighter and 20% smaller. 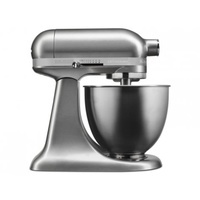 A new generation stand mixer that is 25% lighter and 20% smaller compared to the Artisan tilt head Mixers. 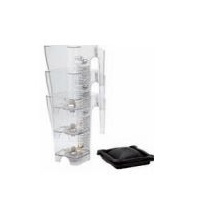 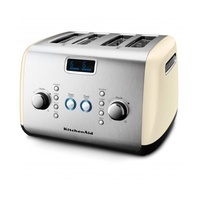 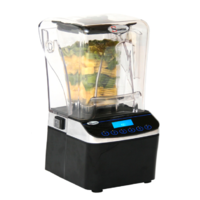 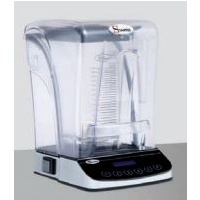 Fits perfectly in a small size kitchen and delivers extraordinary results. The Mini makes 5 dozen cookies with simpilicity with no comprise on performance. Comes in a range of beautiful colours to suit your style and kitchen. 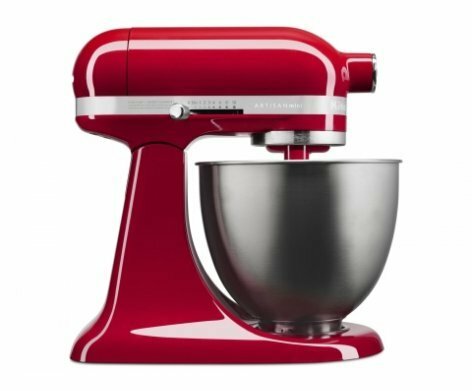 Available in the following colours: Orange Sorbet, Matte Grey, White, Guava Glaze, Hot Sauce, Honey Dew, Twilight Blue, Empire Red, Matte Black, Contour Silver. Flat beater, stainless steel whire whisk, dough hook and 3.3L stainless steel bowl. 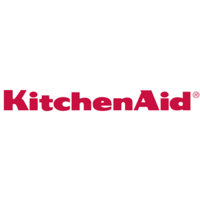 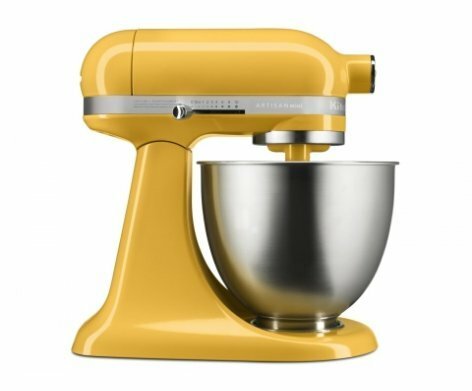 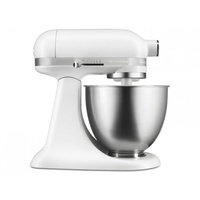 KitchenAid 3.3 Litre Mini Mixer with Stainless Steel Bowl (Multiple Colours) has a rating of 0/5 based on 0 reviews.